Meat pies steaming from the oven. 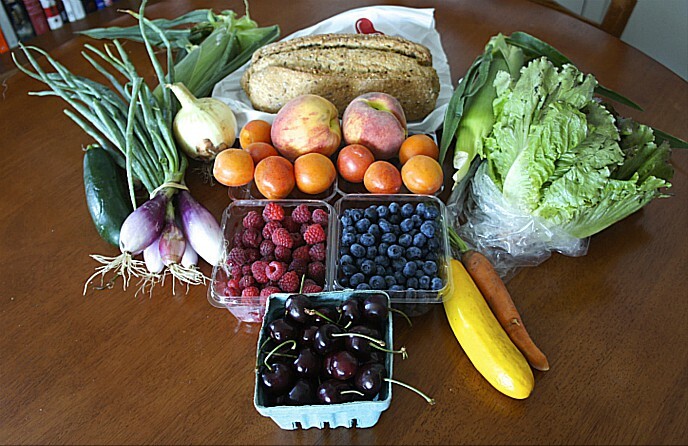 Fresh produce, layer cakes and produce plucked from the paddock out back. A pot of tea, breads piled high, and family gathered around. To our fellow Chicagoans, Pleasant HouseTM means the Pleasant House Pub, which my husband Art and I opened last year in the Pilsen neighborhood, and our Pleasant House Bakery, which we’ve run since 2011. 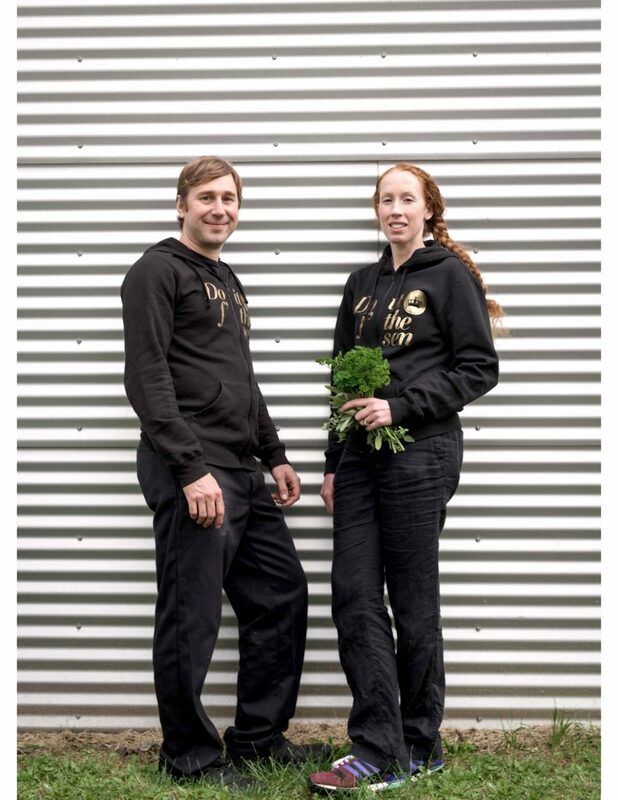 We are happy to be among the current cohort of FamilyFarmed’s Good Food Business Accelerator Fellows, as we look to grow our line of signature Royal PiesTM pies and make them available to a wider audience. But the Pleasant House story is about the kitchen table described above. In the 1950s, the Jackson family called Pleasant House home. Pleasant House still overlooks the rolling green hills of rural Yorkshire, in northern England. Beloved memories of the Pleasant House kitchen table passed down through the generations inspired Art and me to name our business after the 1800s cottage where his grandmother held court as a skilled cook and baker so many years ago. Before we opened Pleasant House Bakery in Chicago’s Bridgeport neighborhood in 2011, Art and I both were educated at Kendall College, the Chicago culinary arts institute. We considered a number of directions when embarking on our first restaurant together. Considering Art’s heritage and my love of England, we felt a British-inspired concept would be a perfect fit and allow us to introduce Chicago to something new. 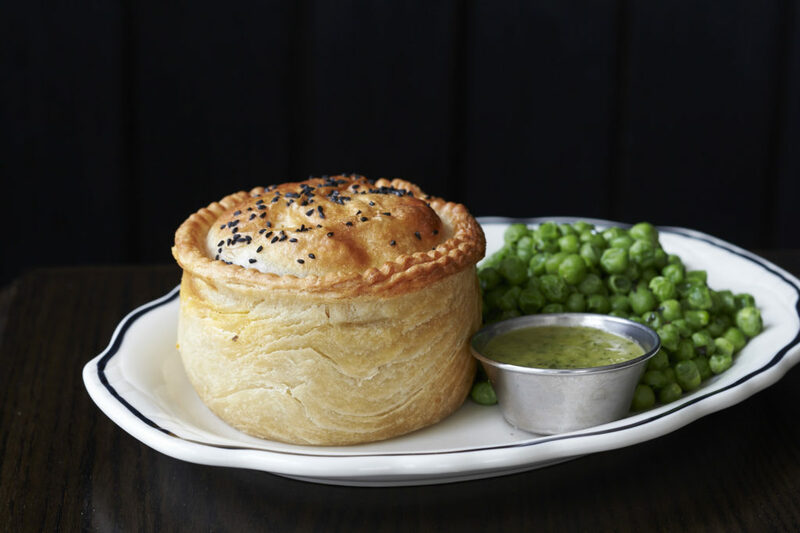 That something new remains the core of the Pleasant House menu: Royal Pies — our proprietary brand of English meat and vegetable savory pies that we developed. Royal Pies showcase our classic culinary training, featuring an incredibly flaky, all-butter crust and fillings that range from traditional steak and ale to modern mushroom and kale to seasonal stews made with produce from our own Pleasant Farms in urban Chicago. From the first day that Pleasant House opened, Royal Pies began a soaring trajectory that has included being featured in dozens of local and national publications, among them Bon Appetit (“British-y pies to die for”), Martha Stewart, The Travel Channel’s Food Paradise, and Chicago Magazine (“best savory pie”). Pleasant House was named among five “outstanding restaurants” by the Chicago Tribune in 2012. In 2015, Art and I were named as Rising Star Chefs by the trend-setting trade publication Star Chefs, and in the following year, the popular site Eater crowned Royal Pies among Chicago’s “most iconic foods” — alongside the Italian beef sandwich and deep-dish pizza. Pleasant House Bakery expanded in 2015 to include a bread bakery specializing in naturally leavened breads, made with fresh-milled, organic local grains, baked in our wood-fired oven at our space at The Plant, a net-zero-energy facility in Chicago’s Back of the Yards (Chicago’s former stockyards district). In 2016, Pleasant House Bakery moved to a new location at 2119 S. Halsted St. in the nearby Pilsen neighborhood and changed its name to Pleasant House Pub, reflecting the addition of a full bar featuring cask ales and other specialty beers. Royal Pies are the central menu item at Pleasant House Pub, and the pies also are available at local farmers’ markets (61st Street/Experimental Station and The Plant Farmers Market). As Good Food Business Accelerator Fellows, we will be participating in FamilyFarmed’s Good Food Financing & Innovation Conference on Thursday, March 16 at the UIC Forum on the University of Illinois at Chicago campus — the kickoff for the three-day Good Food Festival and Conference (visit the event website linked here for more information and to purchase tickets) . And Pleasant House Pub — located just a mile down Halsted from the Forum — will be open all three days from 7 a.m., to 10 p.m. and Friday and Saturday to midnight. Come by the Pub for breakfast before and for a bite and beers after. 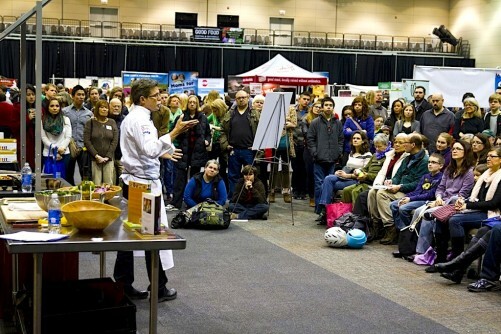 This entry was posted in Farm to table dining, Fast/casual restaurants, Food Artisans, Food Entrepreneurs, Good Food Business Accelerator, Good Food business development, Good Food Dining, Good Food Festivals, Good Food Financing Fair, Good Food marketing, Restaurants and Good Food, Sustainable conferences and tagged baking, FamilyFarmed, Good Food Business Accelerator, Good Food Festival & Conference, Good Food Financing &Innovation Conference, Kendall College, Pleasant House Bakery, Pleasant House Pub Chicago, Royal Pies, savory pies, The Plant Chicago. Bookmark the permalink.